Teenagers love to argue. Effective argumentation is an intellectual process using evidence to support a claim. Put these two facts together in the right way, and you have a recipe for excellent evidence-based writing! 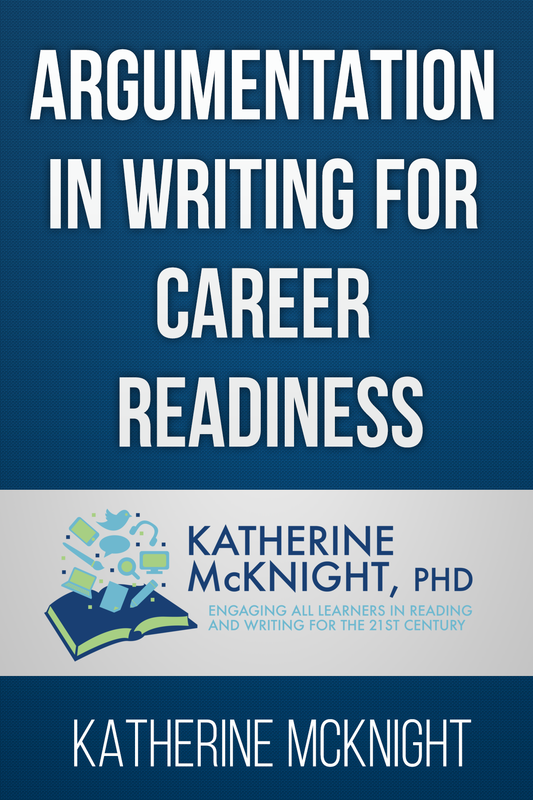 Argumentation in Writing for Career Readiness with Katherine McKnight, Ph.D. will equip you to teach your students how to go beyond the basics of good argumentation and help you apply these skills across the disciplines. 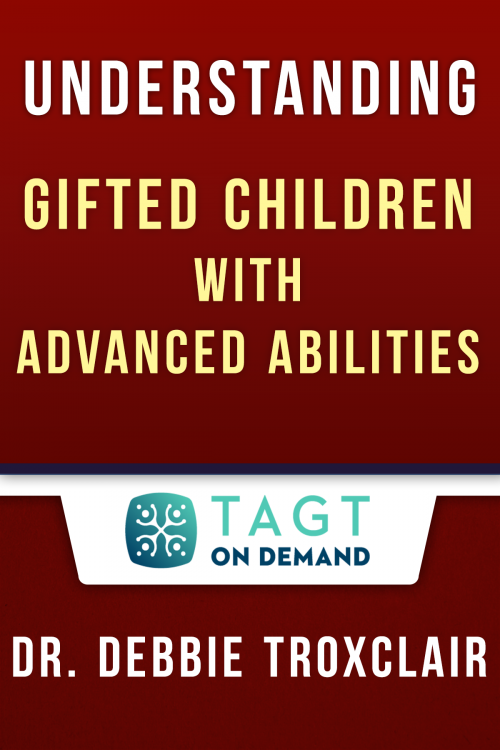 Katie McKnight, Ph.D., is an author, educator, and consultant. Her career in education began as a high school English teacher in the Chicago Public School system. She received her B.A. degree from George Washington University, her M.Ed. from Northeastern Illinois University, and her Ph.D. from the University of Illinois at Chicago. She currently serves as a Distinguished Professor of Research at National Louis University. Dr. McKnight travels worldwide as a professional development consultant and is a sought after speaker in the fields of adolescent literacy, inclusive classrooms, Common Core State Standards, interdisciplinary literacy, and integrating technology in the 21st century classroom.